Save our Oceans - End plastic pollution now! Message to world leaders: " Plastic pollution is killing our oceans -- by 2050 they will have more plastic than fish. We call on you to phase out single-use plastics within the next 5 years and implement the policies our oceans need to thrive." This is an AVAAZ campaign and you can add your voice too! Want to know why plastic pollution is such a problem? Take a look at my guide. 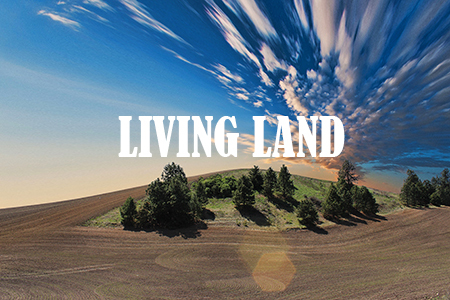 Say Yes To A Living Land Now! This WWF campaign needs tens of thousands of Europeans to ask the European Commission to protect our nature and our farmers. The Commission wants your views on the future of our food and farming system. Everyone living in Europe can participate. So check out my Food guide and then raise your voice for a living land now! Did you know that 16 million plastic bottles get thrown away every day in Britain? Surfers Against Sewage are campaigning to stop marine plastic pollution by introducing a small, refundable deposit on all plastic bottles. When they have value, people will return them for recycling. If you live in the UK, you can add your voice!